we think we can make the difference. Through Convivialité Ventures, Pernod Ricard will embrace opportunities beyond wines and spirits, moving into services and experiences within the conviviality space, including hospitality and entertainment. As the home becomes the central platform for conviviality, how can we better augment and improve consumer experiences? 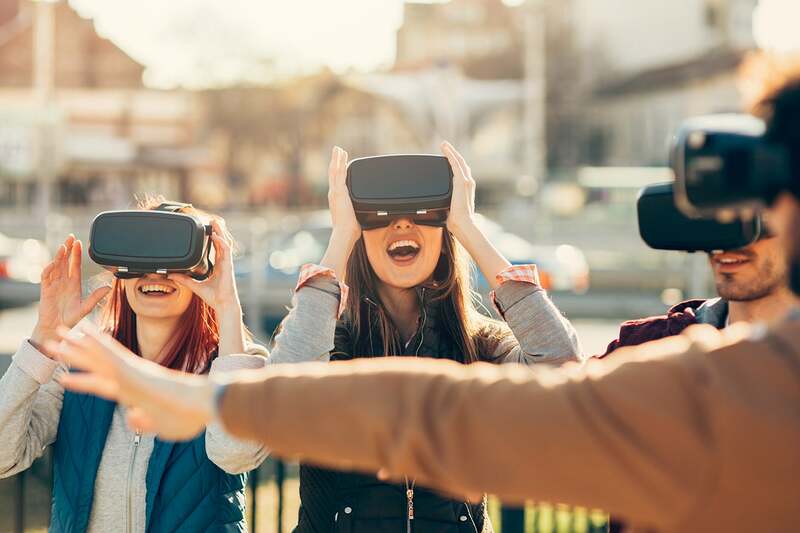 The rise of experiential conviviality connectors… In an increasingly virtual world, how can digital help create ‘in real life’ social moments, taking people away from their screens and out of their homes? As conviviality moves away from materialism, who is creating services and products that will help us build bonding experiences, connecting consumers with shared values and sensibilities? With the shift towards alcohol consumption outside of traditional venues, how can we have both an ultra-convenient and strong experiential approach to marketing and selling our brands? As new technologies transform the way we interact, how can we improve convivialité in virtual social scenarios? How can we leverage virtual reality and augmented reality, to create a better sense of togetherness in the online world ?